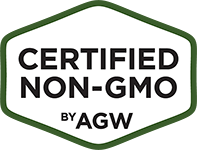 Farmers and ranchers in any of AGW’s certification programs receive complimentary copies of the magazine in the mail. 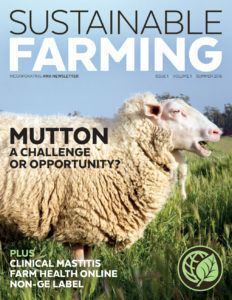 But anyone can subscribe to receive a free online copy every quarter – sign up here. 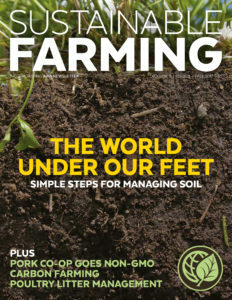 Sustainable Farming magazine incorporates the former AWA Newsletter. 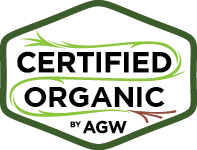 For advertising inquiries—and to request a media pack—send your contact details to advertise@agreenerworld.org. 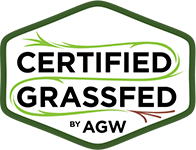 Technical: Great Food Transition or Great Mistake? Opinion: You’ve earned it . . . Use it! 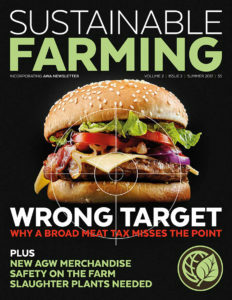 Cover feature: Wrong Target – Why a broad meat tax misses the point. 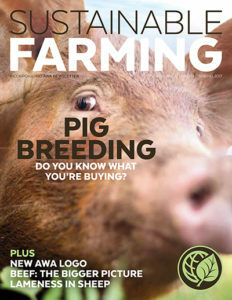 Cover feature: Pig Breeding: Do you know what you’re buying? Opinion: The resurgence of family farms? 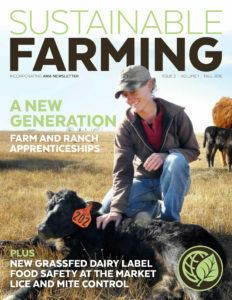 Discussion: Agricultural apprenticeships: what’s involved for a host farm or ranch? 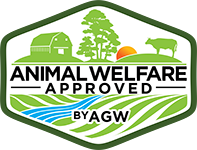 Discussion: Could quality mutton production represent a new opportunity? Technical: What are the benefits of Farm Health Plans?